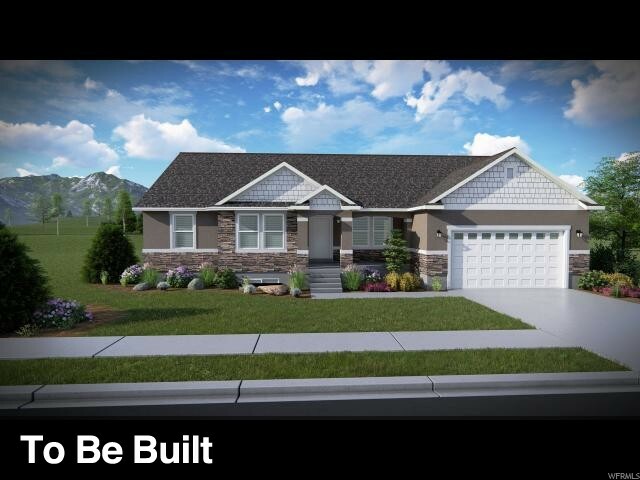 This single family community is nestled in the hills of Herriman just off the Mountain View Corridor. 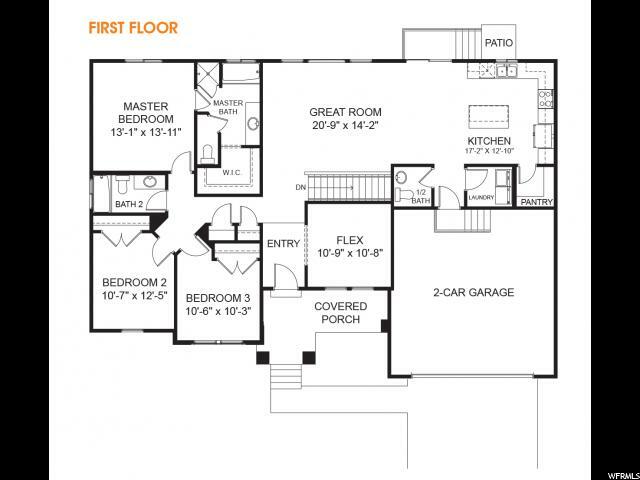 It is easily accessible while also allowing for better air-quality and breathtaking views of the Salt Lake Valley. Enjoy the outdoors at Graystone with multiple trail systems for biking and hiking as well as Black Ridge Reservoir for swimming and playing in the sand. With quick access to The District, take advantage of the shopping and dining opportunities close by. 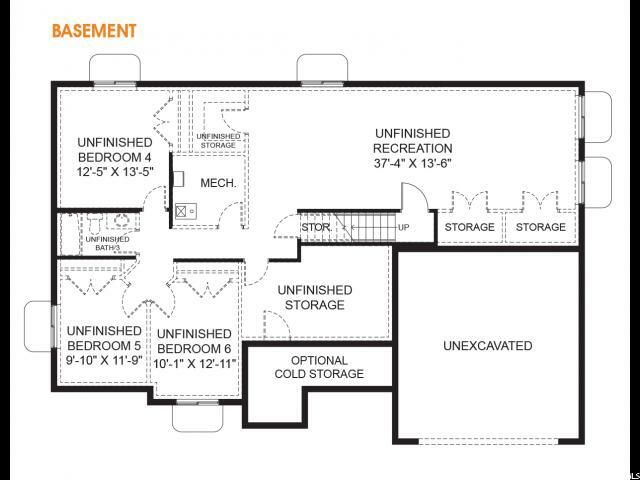 HAILEY FLOOR PLAN.